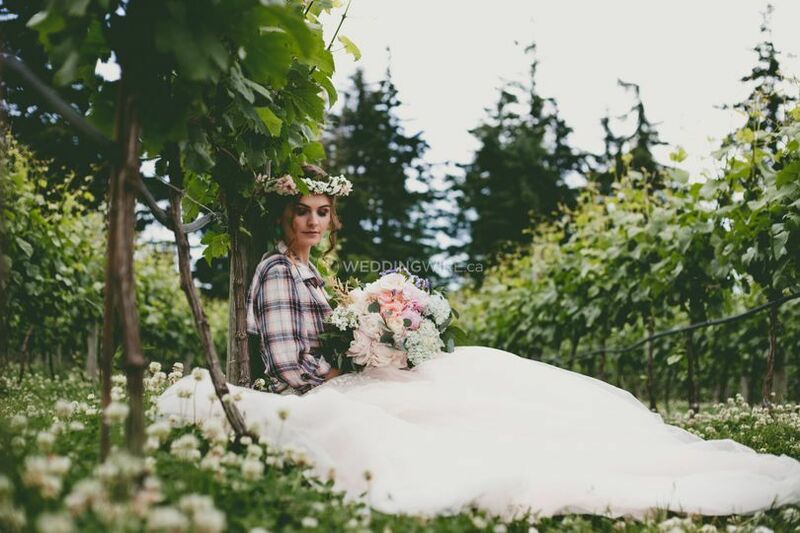 Salish Sea Events ARE YOU A VENDOR? 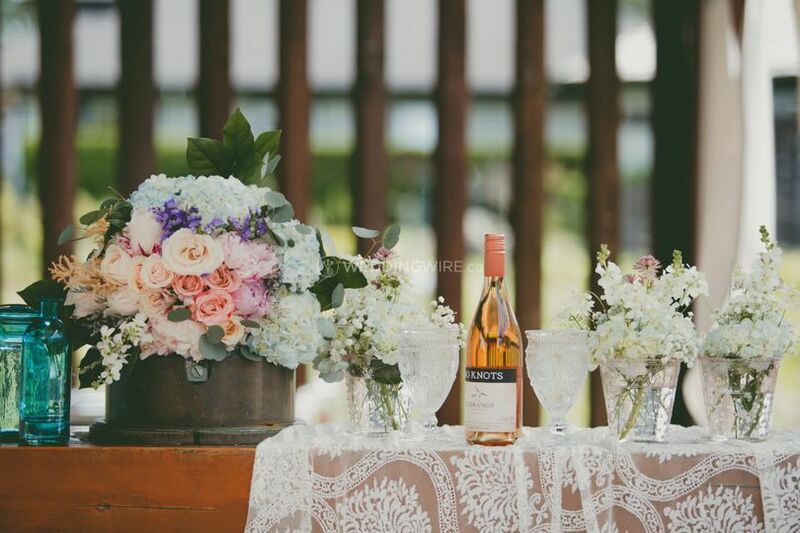 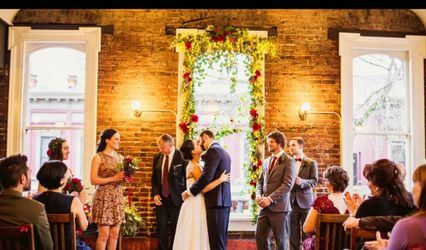 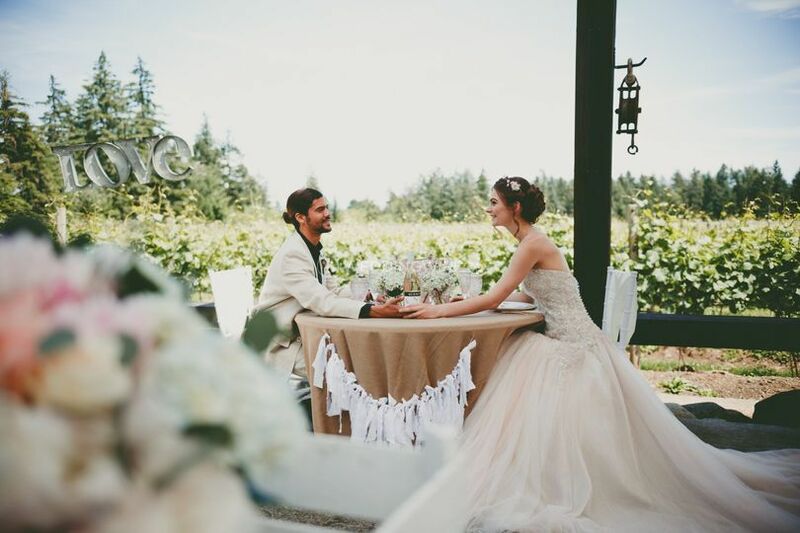 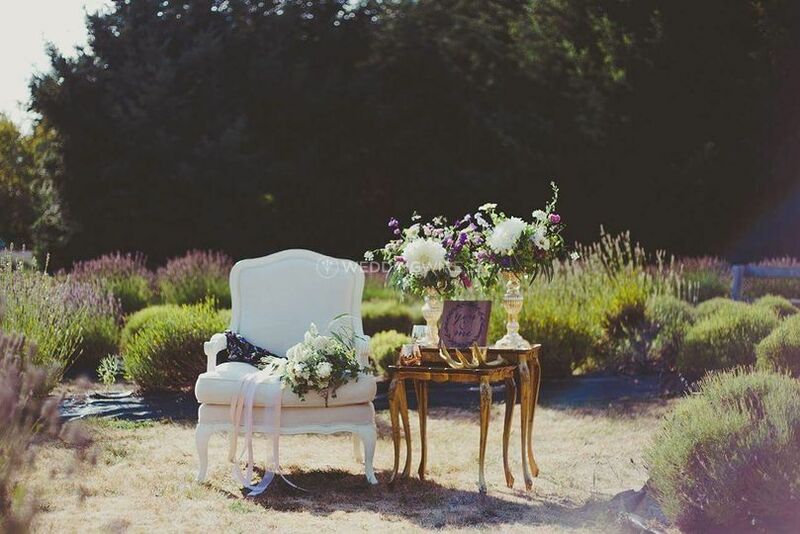 Salish Sea Events is a Nanaimo-based company that specializes in professional wedding planning and coordinating services for couples who want something truly exclusive for their special day. 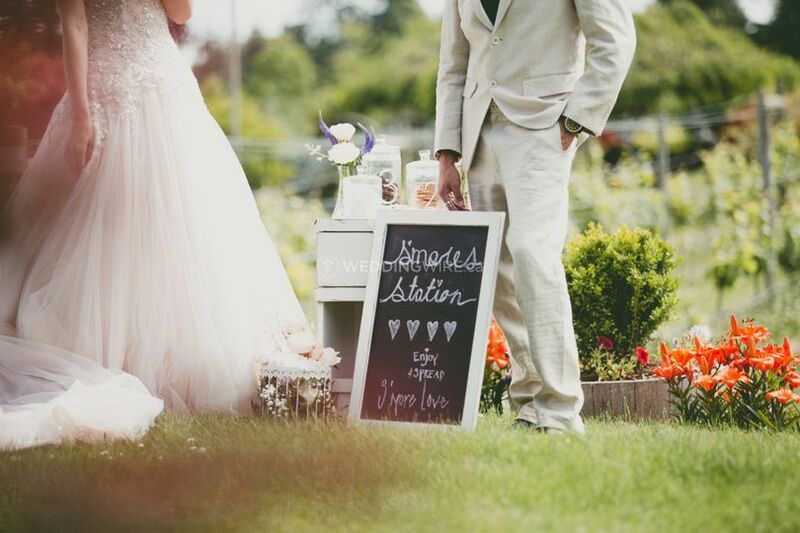 Owner and main planner Kelsey is WPIC-certified and has a knack for understanding the vision you have for your dream wedding. 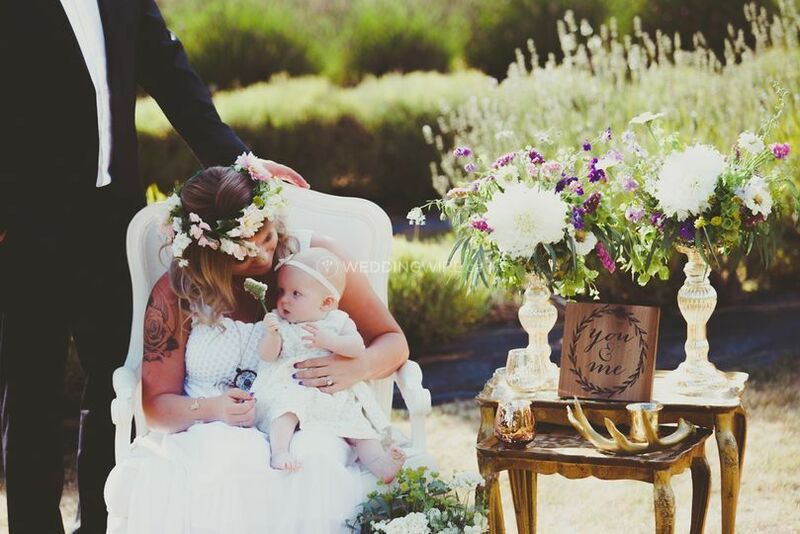 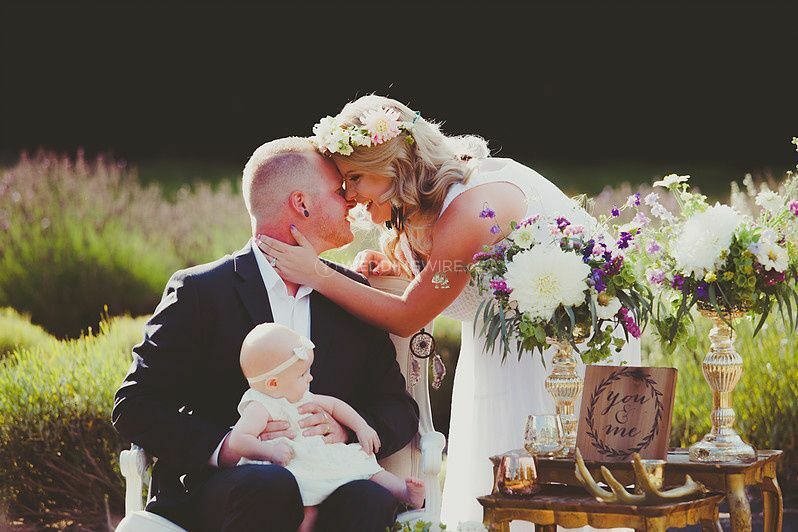 She will work hard to ensure your big day turns out exactly the way you envisioned it would! 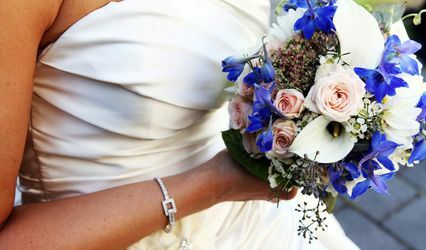 Salish Sea Events offers couples three customized packages to suit their particular needs and fit their budget. 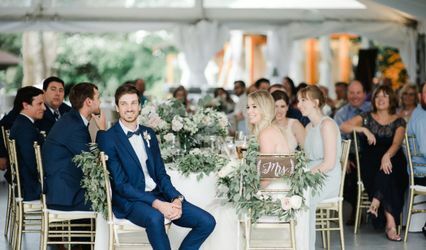 Whether you simply need some coordination when the day comes or need the whole kit and caboodle, Salish Sea Events has the perfect package for you.